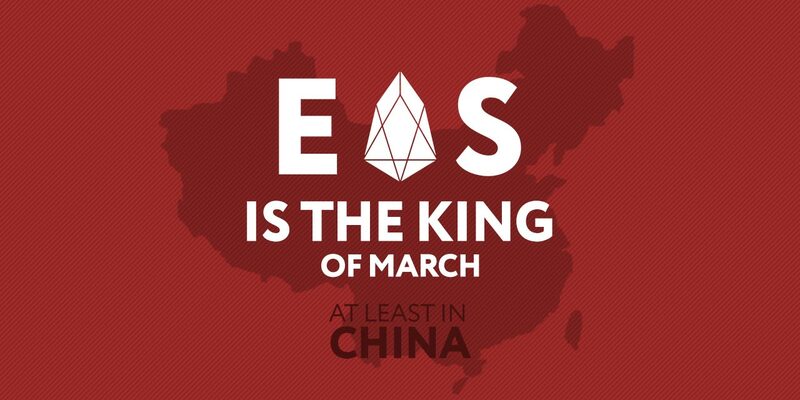 The China Electronic Information Industry Department (CCID) has just announced its latest rankings for cryptocurrency projects for the month of March, with EOS taking the top spot. What garnered the most attention was the placement of Bitcoin, which could not even get a top ten ranking, falling into 15th place much to the bemusement of many crypto analysts and reporters. Tron was ranked in second place, climbing two places from the previous month. This news marks a good week for Tron, as Justin Sun the company’s founder reached one million twitter followers, the first Crypto businessman to do so. Ethereum came just behind Tron, which would not please Vitalik Buterin, the founder of the company who has hit out at his rival Sun in the past week. Other notable mentions are NEO who stayed in the top ten, ranking in at ninth place. However the focal point and most of the scrutiny has come from Bitcoin’s placement and how the rankings are worked out. 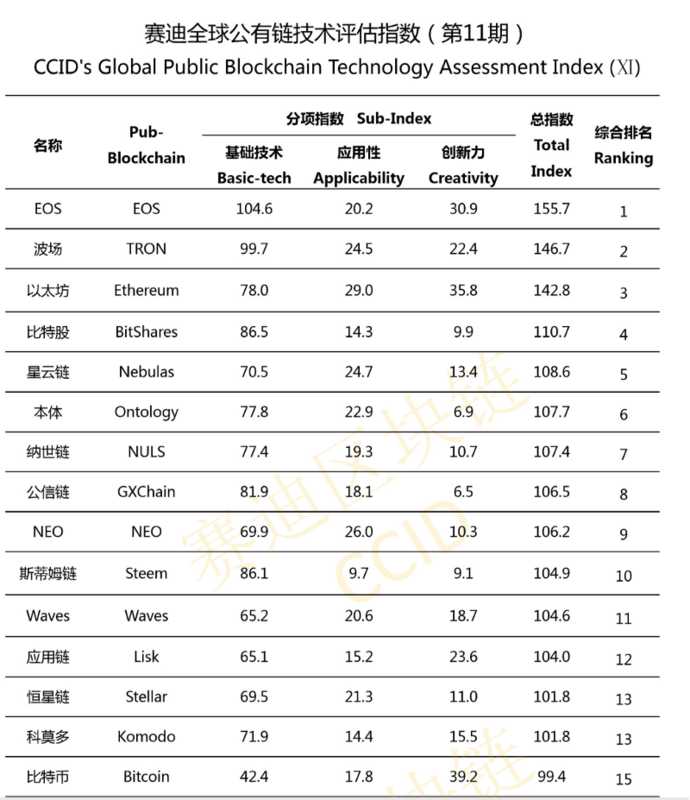 CCID stated that it mainly focused on Decentralized Applications, justifying the first 3 rankings, yet all the following currencies are all rather unknown and only on the list because they have Chinese developer teams. Whatever the case may be, the result will not make EOS and Tron lose sleep. China is fast becoming the unofficial home of crypto with the top companies all having links to the Middle Kingdom. Whether this is appreciated and welcomed by the government remains to be seen. The nation has taken a hardline approach but seems to be softening to blockchain technology as a number of institutions and regional governments look to implement it. To keep up on all Chinese and Bitcoin news, keep reading Asia Crypto Today.